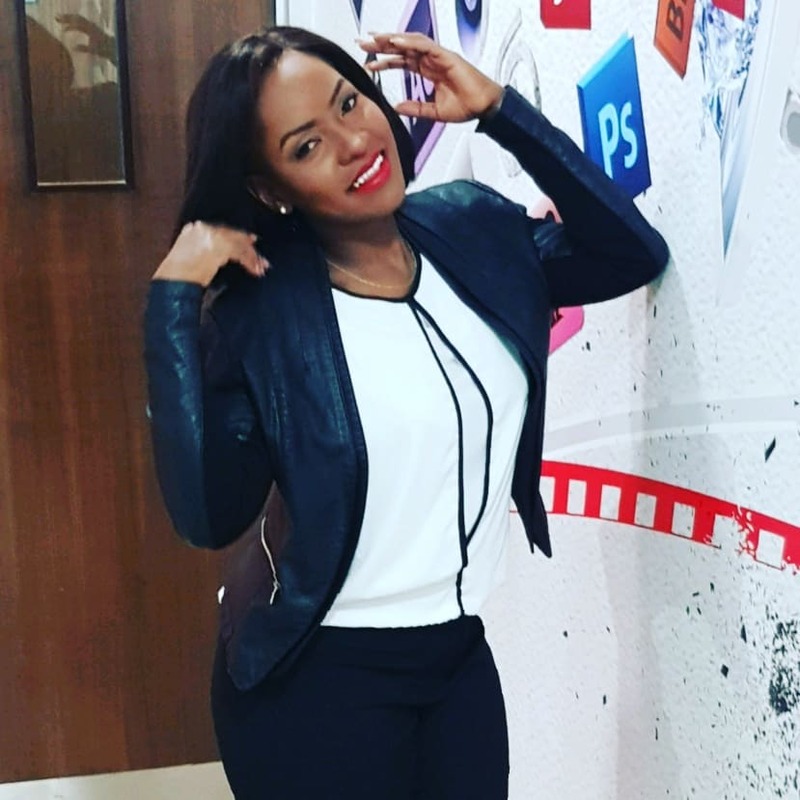 The K24 television news presenter Isabella Kituri is once again pregnant, exactly a year after losing her child and husband who succumbed to colon cancer. This shows us that the beauty has finally moved on despite all the heartache that she has been though. 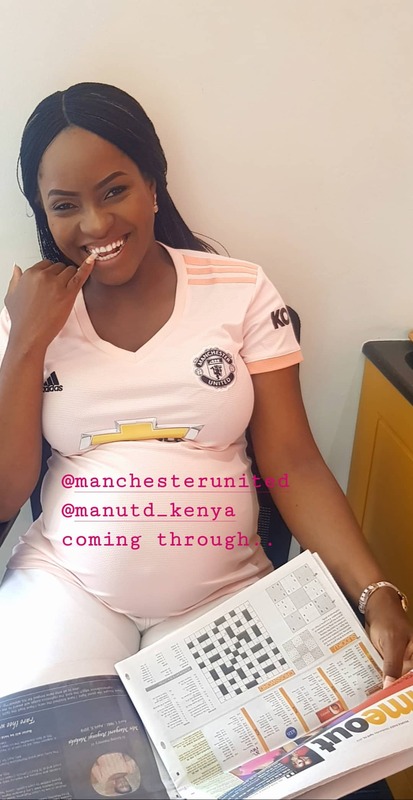 Isabella Kituri flauting her baby bump. coming through.. hebu excuse us! Ooh Barcelona .ohh @man.united_girls will cry.. Shindwe! #manchesterunitedfc. 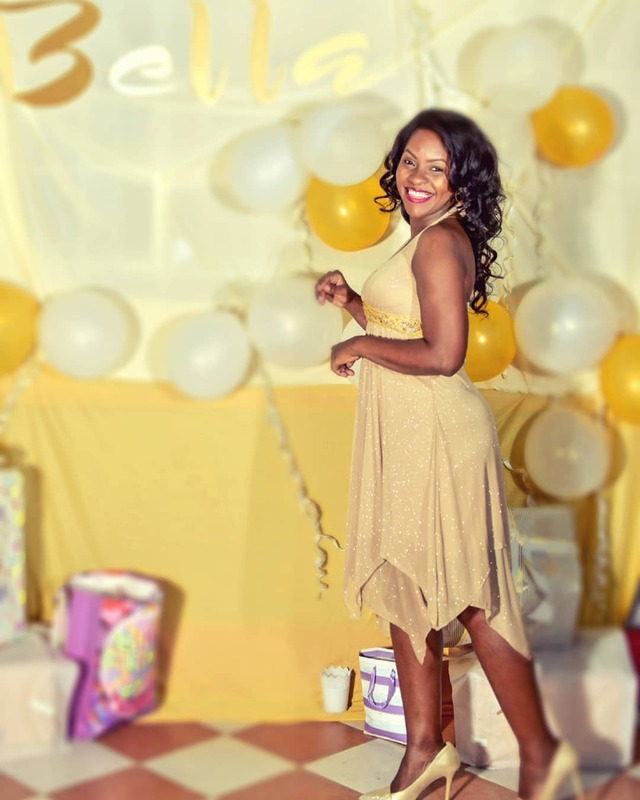 Her fans were beyond excited as they all filled Kituri’s comment section with congratulatory messages. guyoisapril wrote: congratulations and enjoy the wonderful times. maritinmnesh said: Mtoto apate jina degea . Tina_ kadzo said: Baby bump looks so nice on you… Yo gorgeous. Most of her fans were blown away and genuinely happy for the mother of one. They all thought the presenter deserves happiness. For the longest time, the TV girl had a problem with saying yes to love after she lost her husband at the age of 25. The couple had just been married for one year before the love of her life passed away after battling colon cancer. Kituri was left alone in the world to care and provide for a 3-month-old baby. After mourning for eight years, she finally took off her ring and moved on. Now, Kituri is pregnant, happy and glowing.